In this engineering course, participants will learn about magnetic materials and devices. Applications presented include magnetic data storage, motors, transformers, and spintronics. How do you like the course 'Magnetic Materials and Devices'? 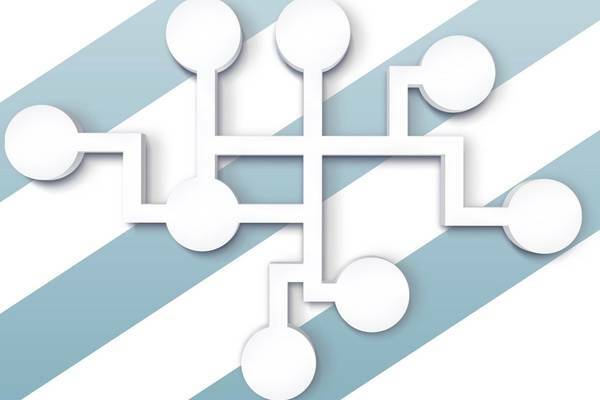 This online course explores the technical fundamentals needed to adopt SDN, NFV, disaggregation, orchestration, network automation, and modern networking.